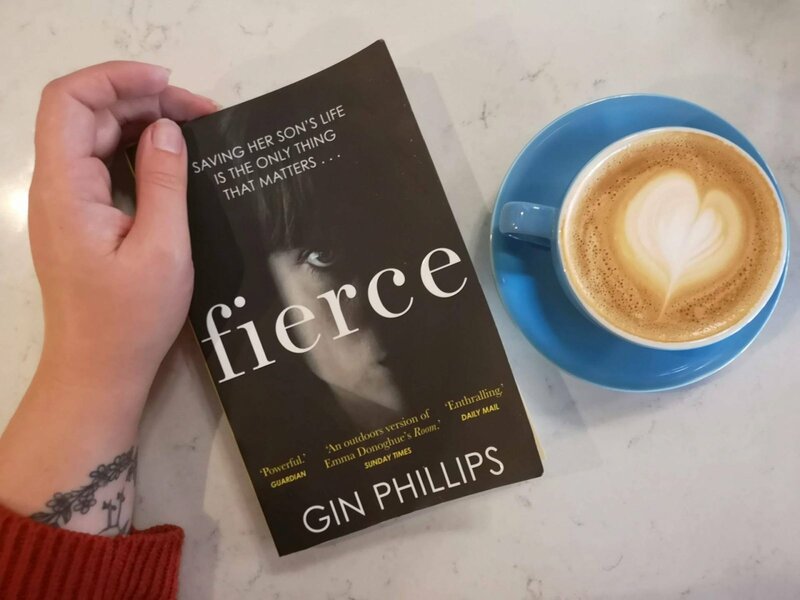 The Mumsnet Book club is ticking ALL the autumnal/ Halloween boxes for me right now, you know I recently read Lullaby and I’ve almost finished Mother but today I have got to tell you about Fierce by Gin Phillips. If you’re looking for a gripping read that will set your nerves on edge then buckle up because I’ve got a treat for you. Fierce is a short but tense novel focussing on possibly the three worst hours of the protagonists life. Joan is a mother visiting the zoo with her four year old son. As a parent to a pre-schooler I felt instantly at home with how Phillips painted a picture of this duo, in tune with each-other, embedded in their routines, how the everyday can be beautifully boring. I wryly smiled when I could see a lot of myself in Joan, her mind wandering and whirring whilst Lincoln played in the sandpit. Just as you’re feeling comfortable the predictable day is violently interrupted by a sense of dread when Joan realises she can hear gunfire in the zoo… surely not? The events that unfold are absolutely chilling, Joan is a normal mother and as such she rises to the challenge of being her sons only protector. Very quickly we see that the guests at the zoo have become trapped and hunted, almost like the animals they’re visiting. Unspeakable violence has invaded a place reserved for happy family days out and giggling school children. I would hope that if I were ever in a similar position that same fight or flight would take over. That said, I can only images the immense pressure of knowing every decision you make could be a life or death one and that really, you’re absolutely not in control here. I absolutely adored the pace of the book and how different characters are brought to the forefront to introduce new perspectives and move the plot along. Although as a mother myself I was almost willing Joan to come back to me so I could make sure her and Lincoln were okay! The tension as they attempt to evade the shooters is incredible, in fact it really put me in mind of Emma Donoghue’s Room. Even without having read Fierce or been in a remotely similar position I’m sure you can imagine how impossible it would feel to try and strike a balance between reassuring your child and keeping them focussed on being quiet so that they survive. The whole book is written with such careful attention to detail, preying on your every fear and setting all the senses on edge – it’s incredibly immersive. You can order Fierce on Amazon, download it to your Kindle or pick it up from your local bookshop.